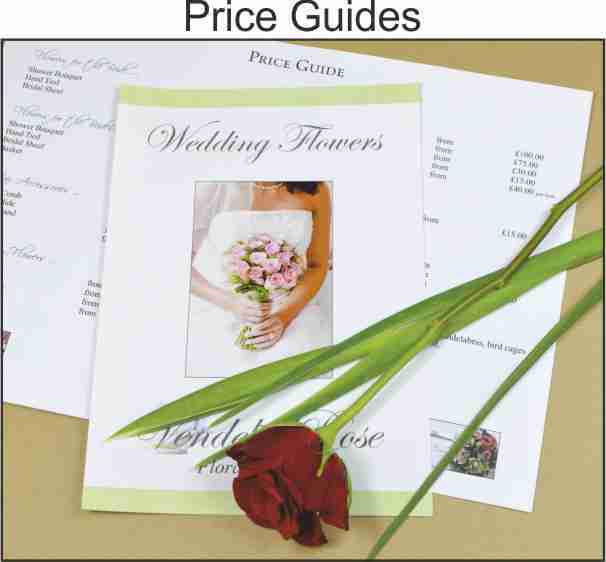 In this "National News" report we compare several of the best known national online boxed flower delivery companies with 3 local florists. We spent £30 with each (although some of the online companies did not have a product for exactly £30 so we took the nearest to that price). They clearly show the benefits of using a local florist. This video (and our others) are designed for you to use on your own Facebook page and website. Please do! 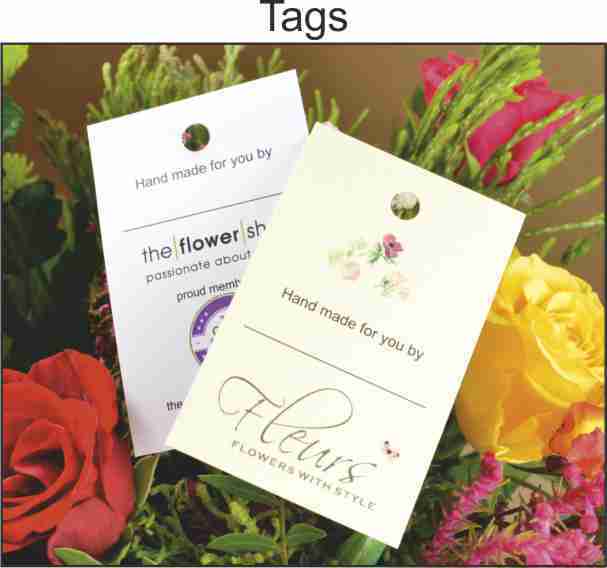 The simplest way is probably for you to go to our Facebook page www.facebook.com/thepaperstudiouk and "share" it to your own page. The more we can get the message out the better! Welcome to The Paper Studio. 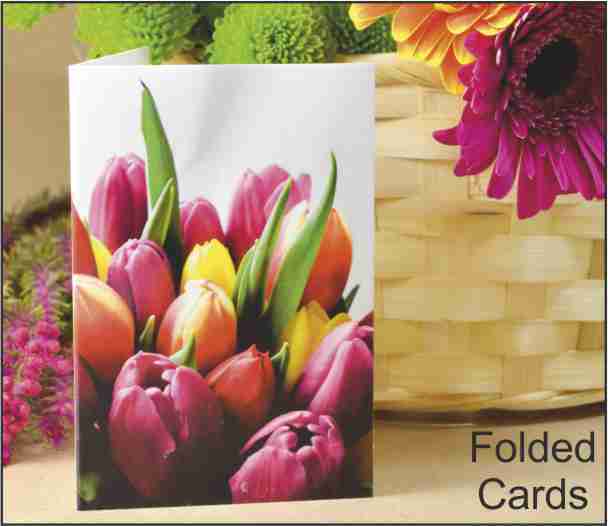 We are the UK's leading producer of printed stationery for Florists. 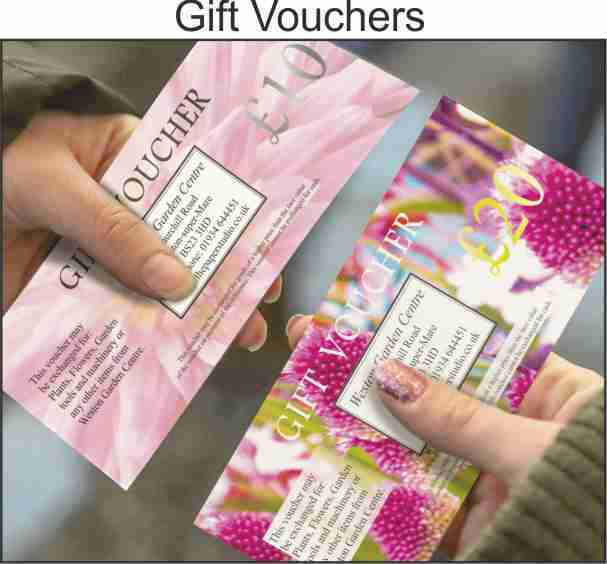 Our company and those we have absorbed have been printing for Florists for over 50 years. 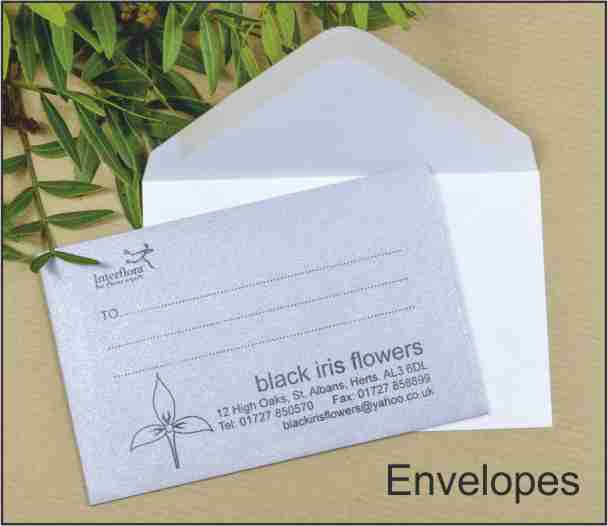 We now have an extensive range of products specially designed to meet the needs of today's demanding florist. 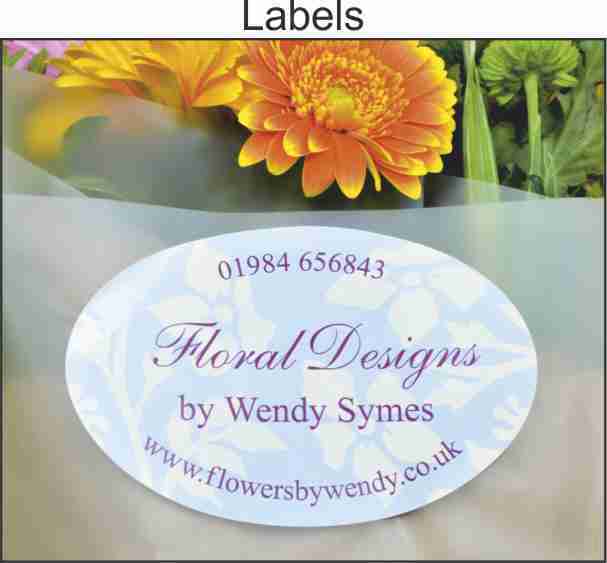 We are constantly enhancing our range of designs to keep them up-to-date. We aim to provide you with the best products available, with great design and the best quality materials, and all with attentive service. 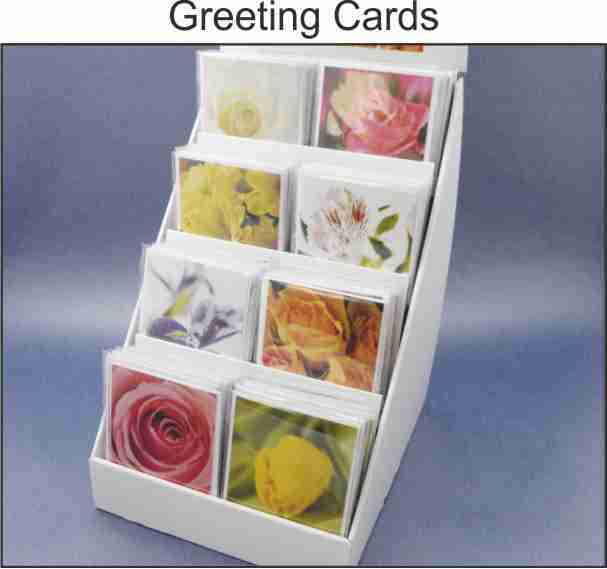 We don't have online ordering because we prefer to speak to our customers to ensure we really understand their needs. 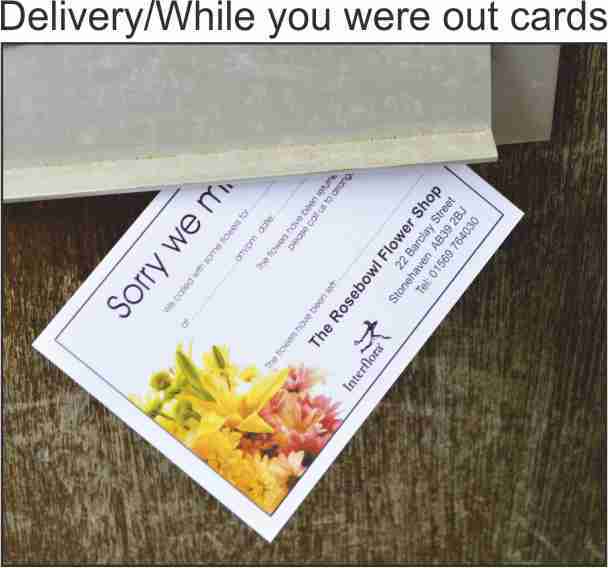 (Repeat orders are faster by telephone too - averaging about a minute - much easier than logging on and typing what you want, and much easier speaking to a real live caring human being!). 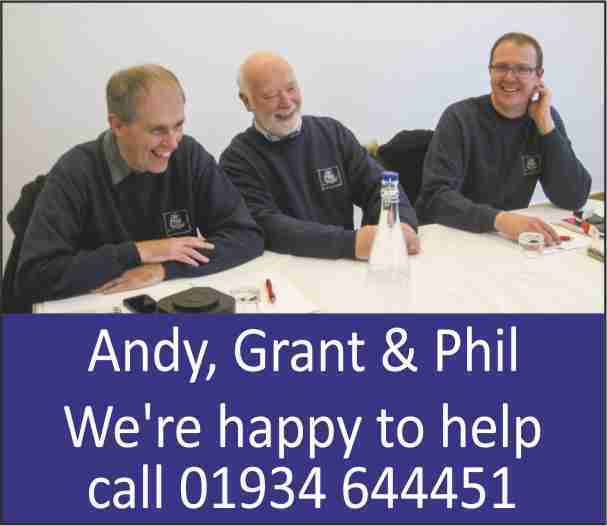 Just give us a call on 01934 644451. We're happy to help. We take an enormous pride in creating our products, and on providing customers with the best quality and a personal service. 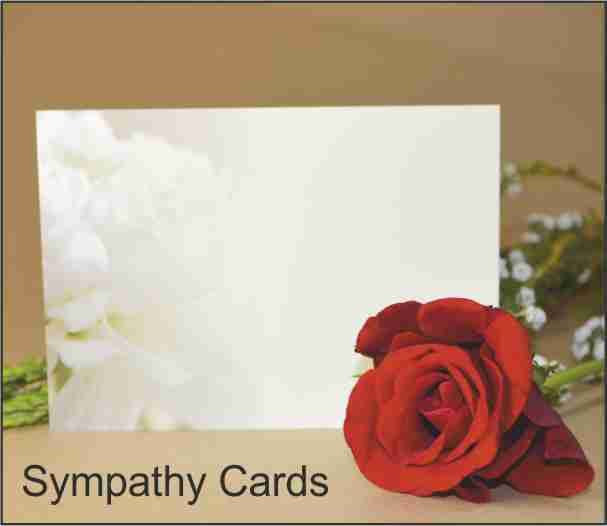 We aim to be dealing with you for many years to come. P.S. 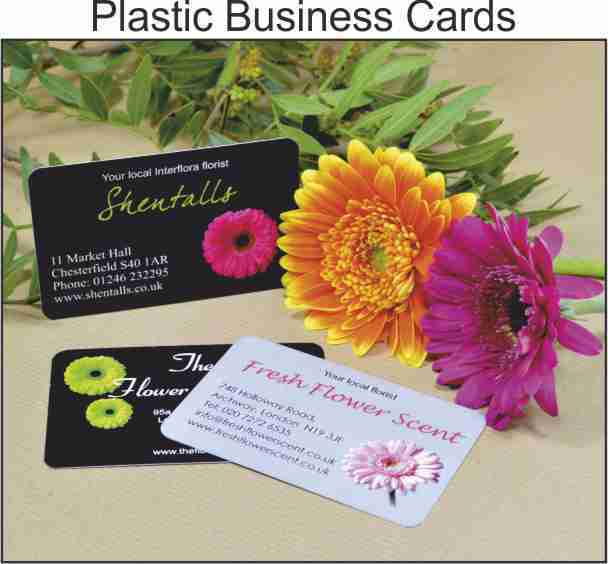 We have an extensive range of products on this site, including Florist Cards, Florist Envelopes and Duplicate Order Pads, but it does not show all of the custom designed items we print, such as business cards and letterheads. 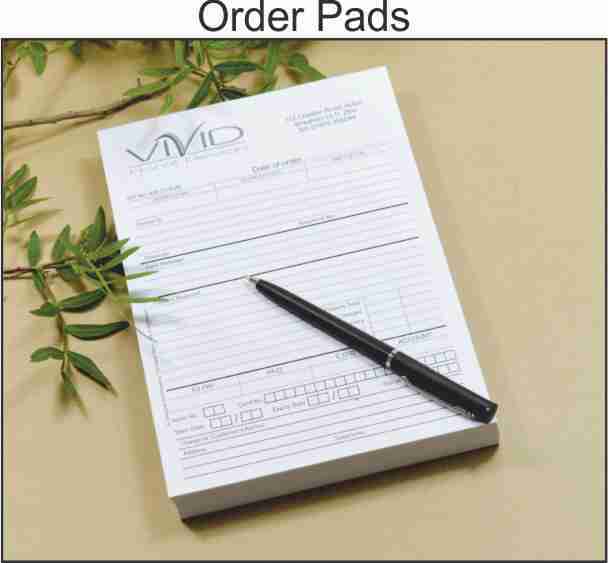 If there is any printed item you cannot see here, just call or email and let us know what you want. We look forward to doing business with you.